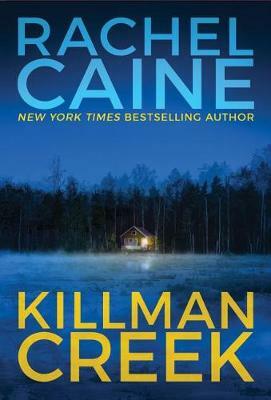 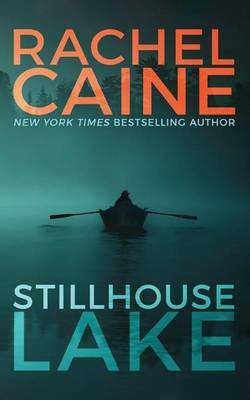 Originally published in hardcover in 2015 by New American Library. 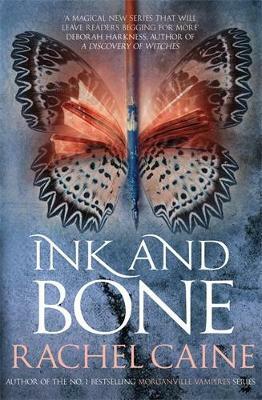 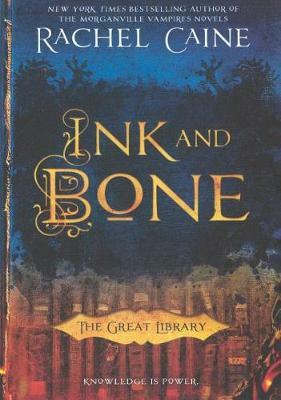 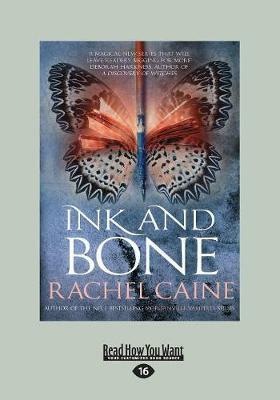 Buy Ink and Bone by Rachel Caine from Australia's Online Independent Bookstore, Boomerang Books. 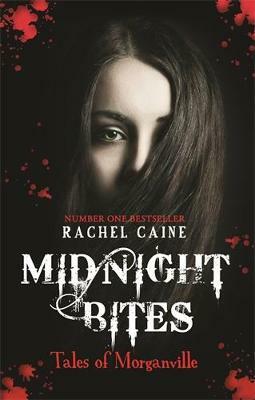 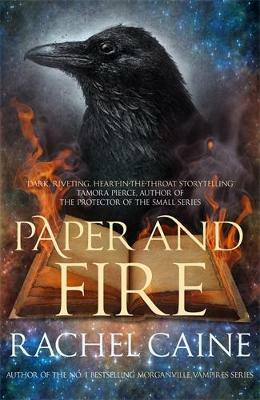 Rachel Caine is the New York Times, USA Today, and international bestselling author of more than forty novels, including Prince of Shadows, the Weather Warden series, the Outcast Season series, the Revivalist series, and the Morganville Vampires series.